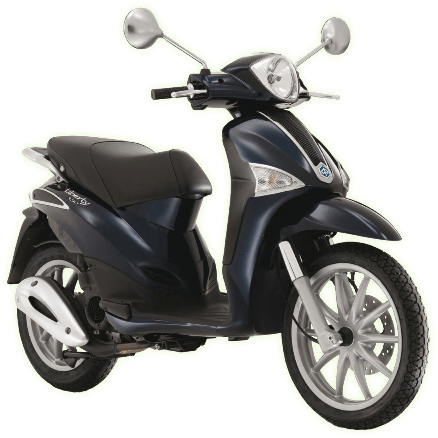 This is your first step towards riding either a moped or motorbike. CBT (compulsory basic training) is scheduled as a one day course, designed to teach you the basic skills required to ride on the road, however for some people it can take longer. We STRONGLY recommend that if you have no riding experience you book, firstly, on to our New Rider Course, especially if you are looking to train on a geared (manual) bike. 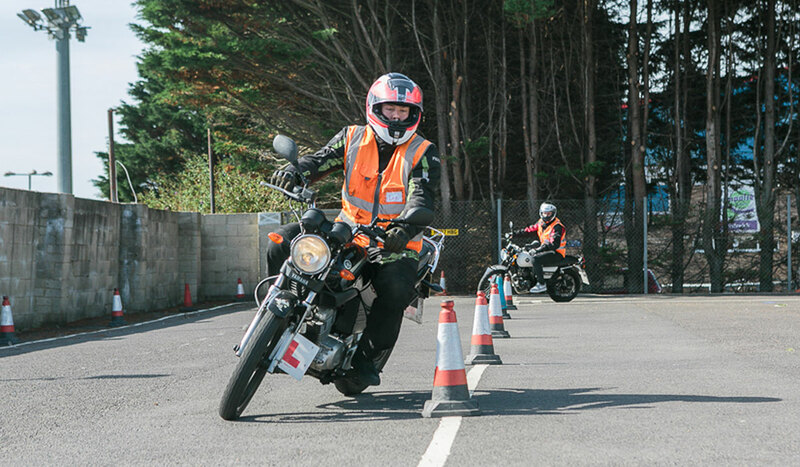 CBT is an intensive activity and successfully obtaining your certificate requires you to demonstrate a level of competence across a range of riding skills. This includes slow control; observation and awareness; cornering; road positioning; and performing manoeuvres such as the emergency stop. This is an introduction to CBT. In this section you will learn about the different types of safety equipment and clothing, the need to wear it and the consequences of not! You will also be required to have your eyesight checked and will need to be able to read a number plate at a minimum of 20.5 metres, either with or without glasses/contact lenses. If you require any type of reading aid to read the number plate then you will have to wear them whilst riding. If you cannot read the number plate then you will not be able continue with your training, therefore we strongly recommend you get your eyesight checked beforehand if you’re in any doubt! In this section you will learn about the bike, its controls, how they operate and how to handle the machine. You will also learn some basic maintenance tips, remember though, this is not a mechanics course, it’s simple things like tyre pressures, fluid levels, lights and brakes etc. This is the section where you get to ride the bike! You will learn all the basic skills required to enable you to go out and learn on the road. Starting with pulling away and stopping in a straight line then moving on to more technical manoeuvres such as a figure of 8 and the slalom. You will also learn U turns, emergency stops and how to safely approach junctions. A great deal more is covered on the day but this gives you an idea of what’s involved! This section is all about road safety! You will learn, amongst other things, conspicuity, vulnerability, the effects of drugs and alcohol, hazard perception, safe following and stopping distances, attitude and aggression on the road. This is the final stage of your training, only those that have successfully completed elements A – D will be allowed to continue on to element E, the road ride. Element E will last for a minimum of 2 hours in which you will learn and be expected to demonstrate your ability to ride and control the machine safely, whilst dealing with the various hazards and keeping yourself safe whilst also showing due care and consideration to others. For the health and safety of the public, element E of CBT will only go ahead once Elements A-D have been completed successfully. Please note that you will be required to sign an insurance declaration prior to element E.
Our CBT training courses run with a maximum of a 4 students per instructor on site and 2 students per instructor on the road. Courses are held 8:30am to approximately 4pm on Tuesdays, Wednesdays, Thursdays, Saturdays, Sundays and every other Monday (during peak months). If this sounds like the right thing for you, then give us a call on 01273 452080 or send an email to online@saferiders.co.uk for more info. At what age can I book onto a CBT course? And what licence do I need? In order to book onto any course you must hold either a UK or N.I. provisional or full driving licence with the correct entitlement. We cannot accept a foreign driving licence for the purpose of training. If you do not have a new style photo card driving licence then we can accept your older paper style licence providing it is in readable condition. If you are on a paper licence then you must have a valid (in date) passport with you on the day of training. Failure to arrive without either your photocard driving licence or your passport with the paper licence will result in your course being cancelled without refund. 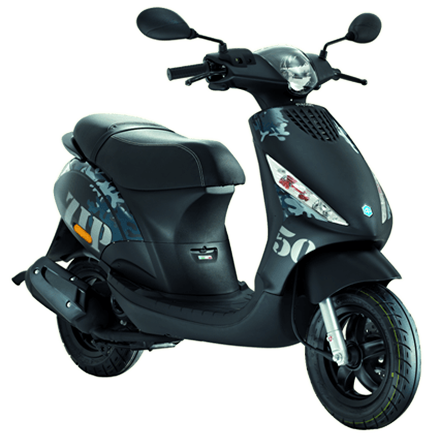 Category P or AM can be found on the back of the plastic photocard driving licence, this entitles you to train to ride a 49cc moped from the age of 16. Category A can be found on the back of the plastic photocard driving licence, this entitles you to train to ride up to a 125cc motorbike or scooter from the age of 17. 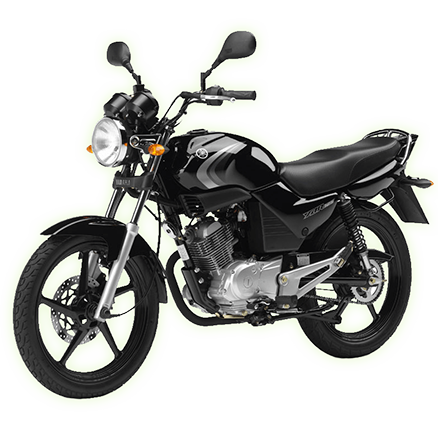 Choose the type of bike that you would like to ride! Great for nipping into town! 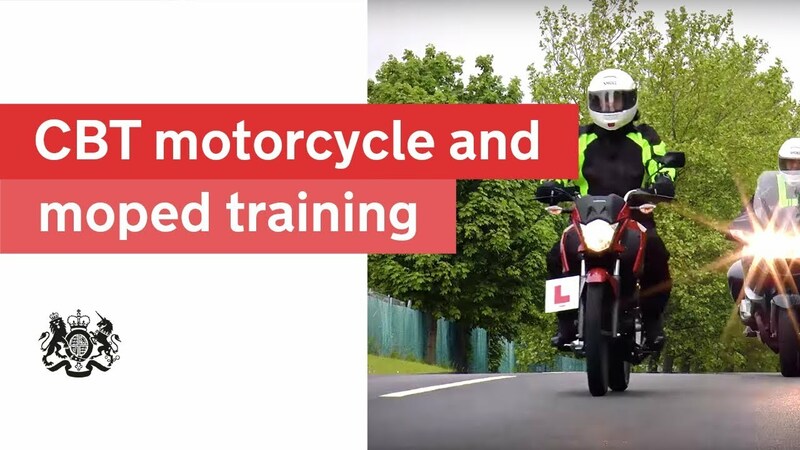 IF YOU ARE PLANNING ON TAKING YOUR FULL MOTORBIKE LICENCE AFTER YOUR CBT YOU MUST BOOK ONTO A COURSE USING A GEARED MOTORBIKE UNLESS YOU INTEND ON TAKING AN AUTOMATIC TEST. Fuel is included in the price? Fully comprehensive insurance is provided as standard? Training equipment and clothing is included in the price? Classroom facilities with tea & coffee provided? Our main courses run 7 days a week, see individual course information for further details. © 2019 SAFERIDE Motorcyle & Scooter Training School.